November 2017 – It is with absolute excitement and an overjoyed spirit I have completed this task: putting my journey on paper. 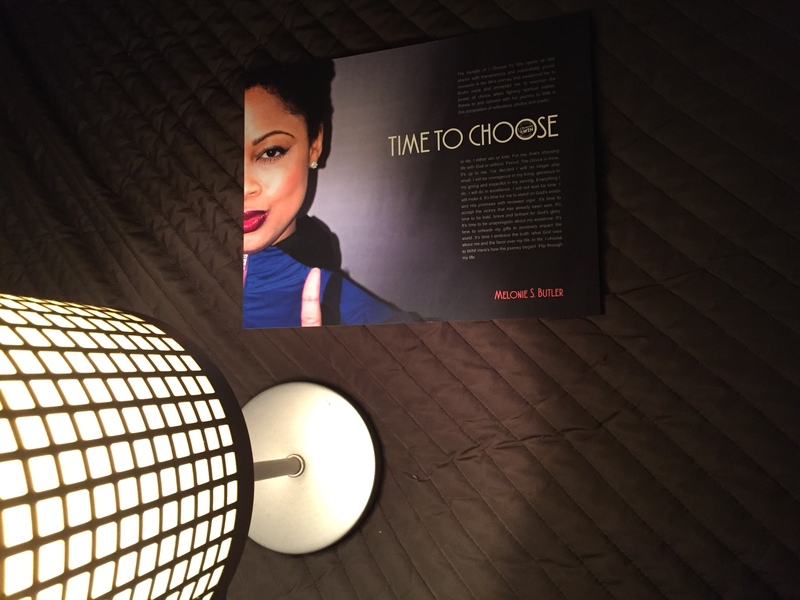 Through a creative compilation of stories, images, poems and reflections, I share the intimate struggles I faced when I decided it was time to choose differently. It was time to trust God, His word and His promises with renewed vigor. It was time to accept what God had for me, not what I planned for me. It was time I accepted His will and purpose for my life. It was time I said “Yes,” and surrendered. 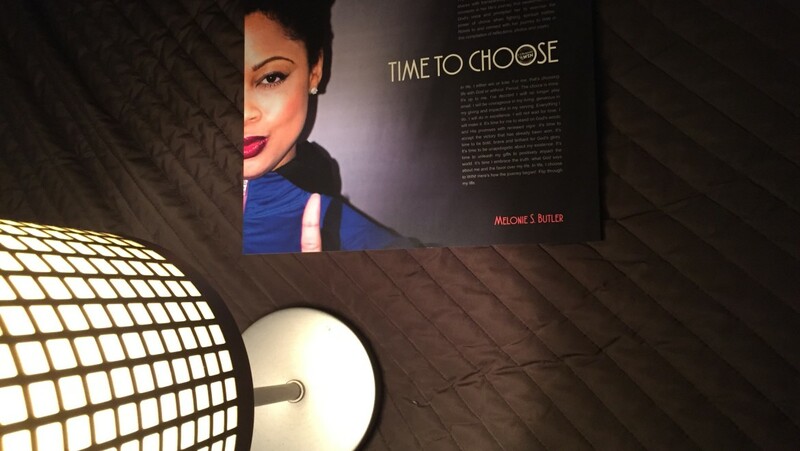 This was a very complicated and difficult journey for me, so I share my introspective reflections to help you understand where my passion for I Choose To Win, our program, organization and mission derives. Please reserve your copy today. This book is not for sale. However, it is made available to generous donors for donation of $50 or more toward I Choose To Win, a 501 (c)(3) nonprofit organization during this period November 22, 2017 – December 23, 2017. Also, a tax-exemption letter will be mailed to all donors whose gifts are $50 or more. Your donation supports 2018 I Choose To Win programming, which seeks to edify, empower and equip women on their journey to define a winning life and embark upon it. This book, though reserved now, will be released in 2018 and distributed ONLY to those whose donations were received in that timeframe. Thank you so much for your generosity in advance. Click here to donate.